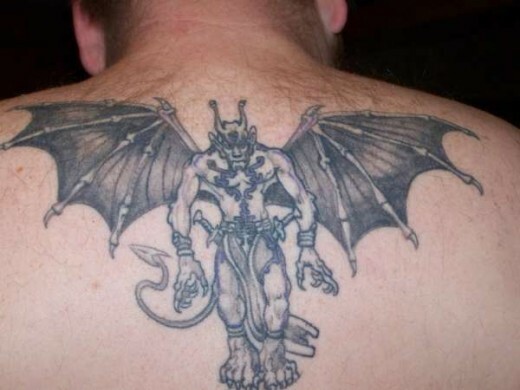 Gargoyle tattoos have been in use for a long time. 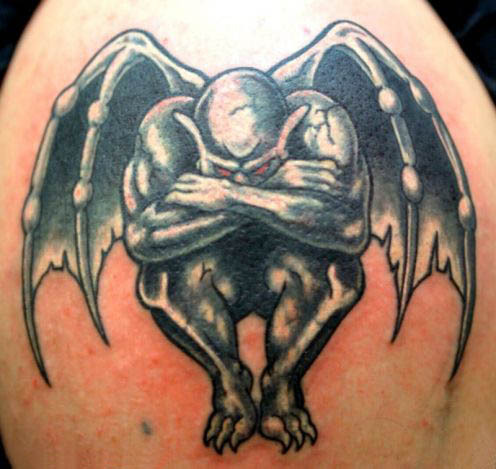 Gargoyles are something like scarecrows their seemingly grotesque appearance are said to scare away wicked spirits and cast aside bad omens. 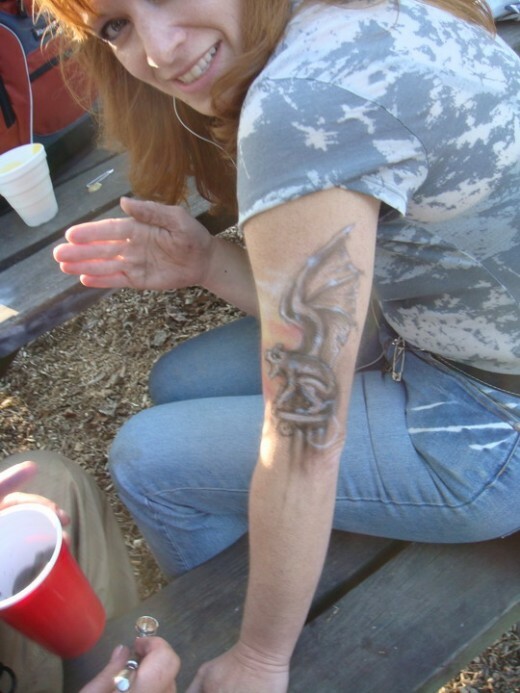 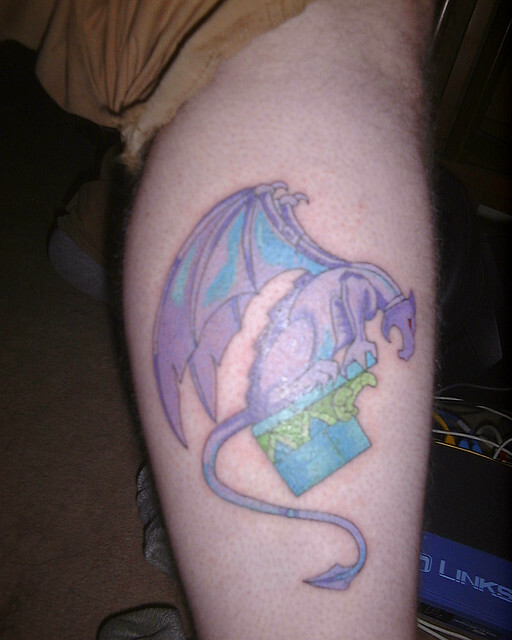 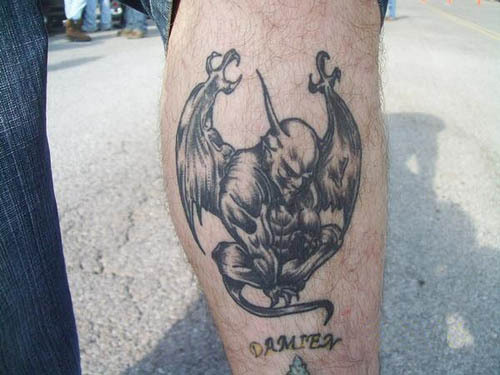 Many people use gargoyle tattoos for this reason; as a sort of phylactery symbol. 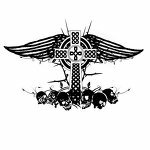 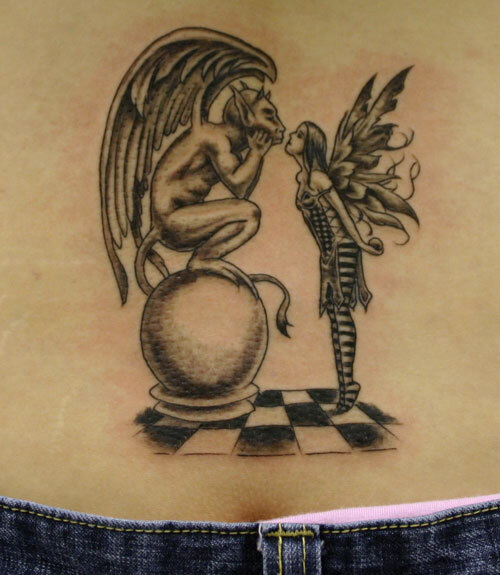 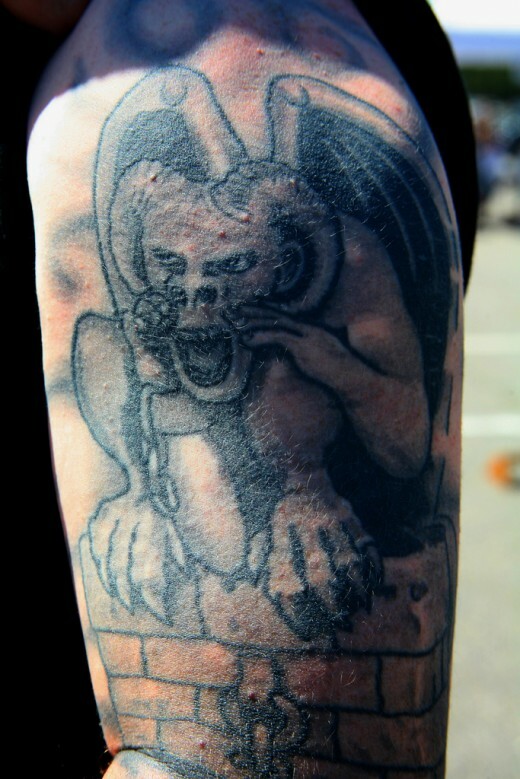 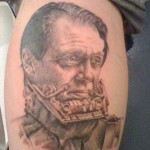 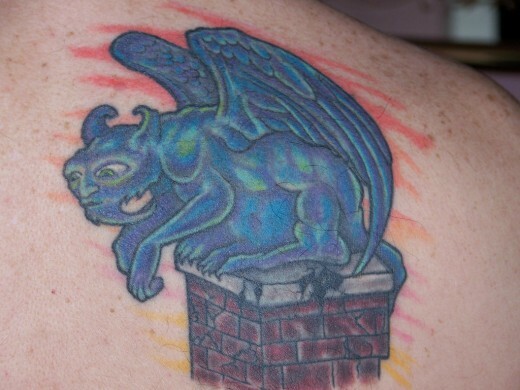 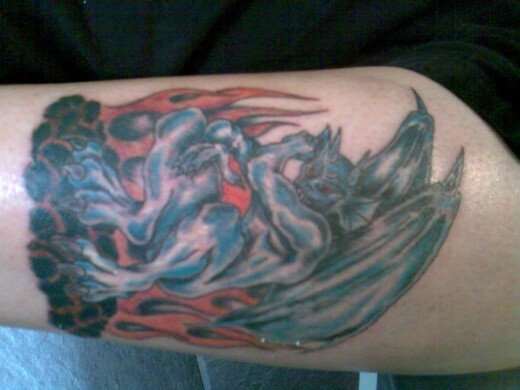 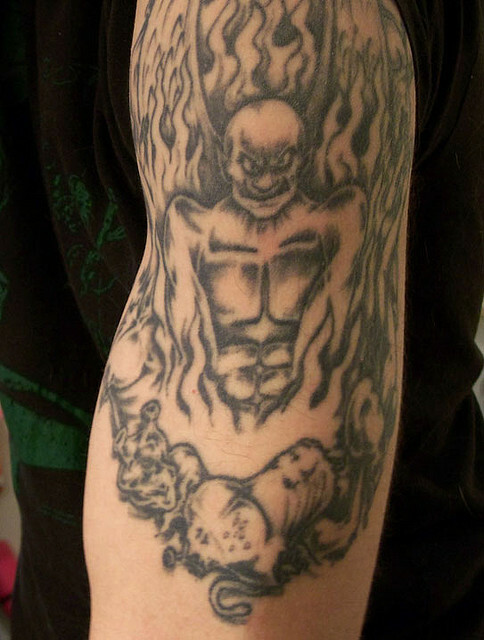 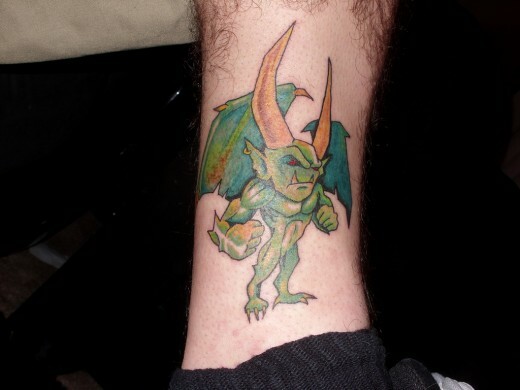 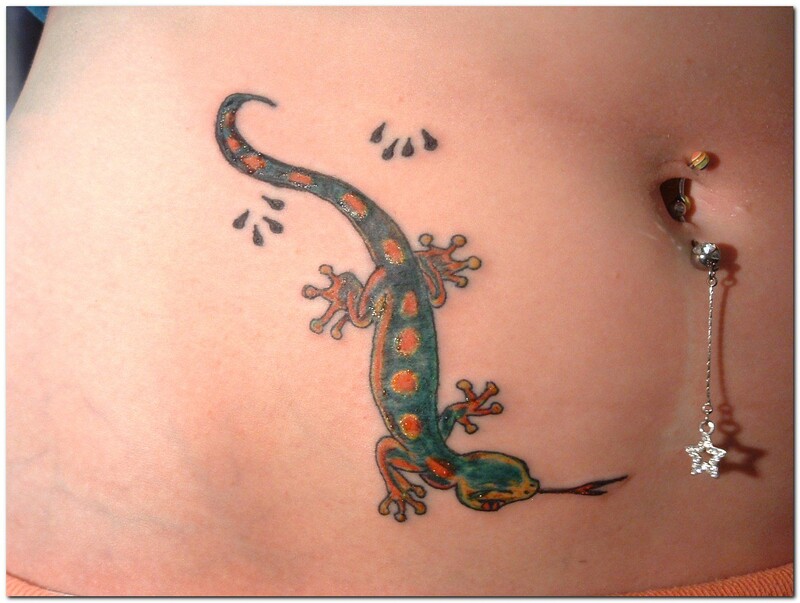 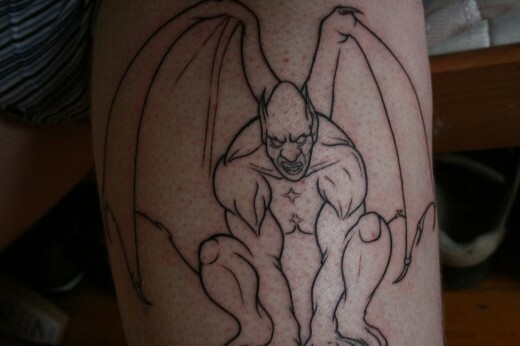 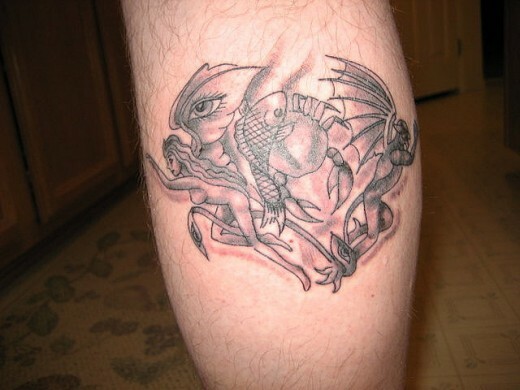 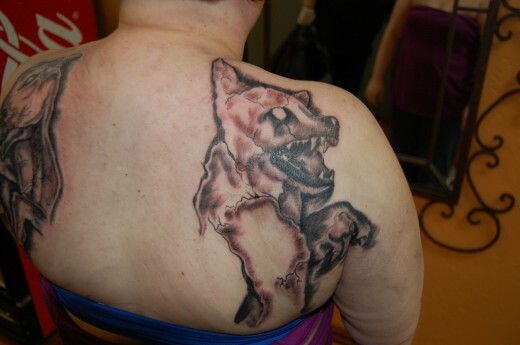 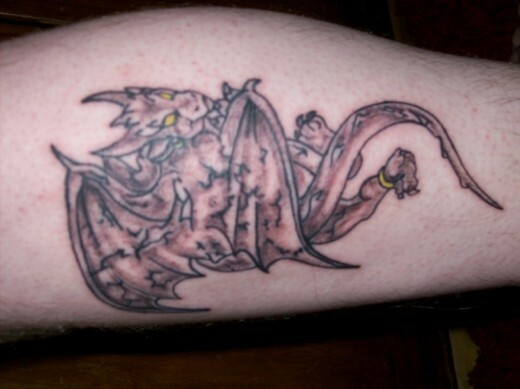 Gargoyle tattoos have become increasingly popular requests in tattoo studios worldwide. 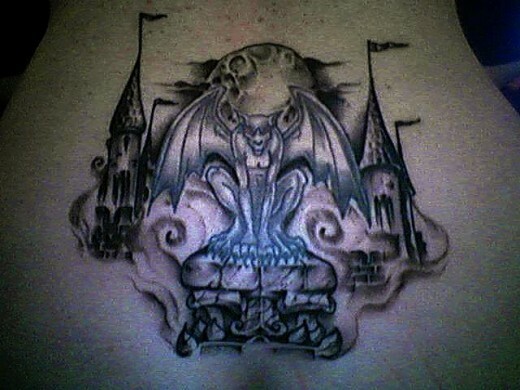 Most commonly inked as a monotone piece, tattoo artists generally use black ink and intricate shading techniques to create a stone-like appearance resembling the ancient buildings of which these creatures were most often believed to be guarding.